Pools Plus is more than just a swimming pool company; we are a local, family owned company providing complete backyard swimming pool and recreational areas for our customers. Pools Plus is a full service swimming pool contractor and backyard leisure products specialist, serving the greater Huntsville, Al and surrounding areas. As a state licensed swimming pool contractor we build vinyl lined, fiberglass, and Gunnite swimming pools as well as spas and associated water features. Our General Manager is Gary S Turchetta. Gary is an APSP “certified building professional” as well as an Alabama licensed General Contractor specializing is pool building. In addition to his general management duties Gary also is responsible for swimming pool construction sales. If you are thinking about building a pool in your backyard, give Gary a call, he’ll be glad to share his tips and ideas with you. Chuck Vice manages our retail store and services departments. 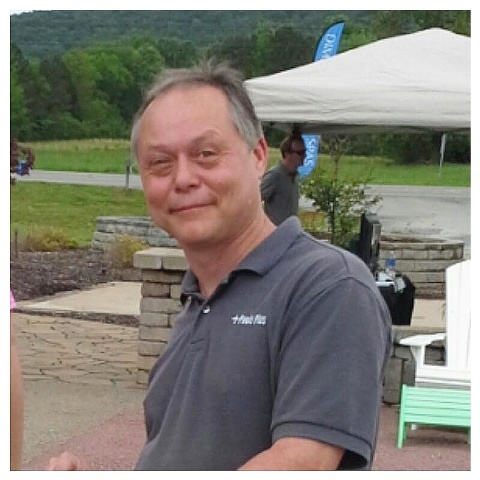 Chuck is an APSP certified swimming pool technician as well as a Dimension 1 certified product specialist. Chuck supervises our team of pool maintenance technicians and schedules our repair services. Chuck has been with Pools Plus for over five years, starting as a pool cleaner. Should you need repair or cleaning services for your pool or spa please give Chuck a call. 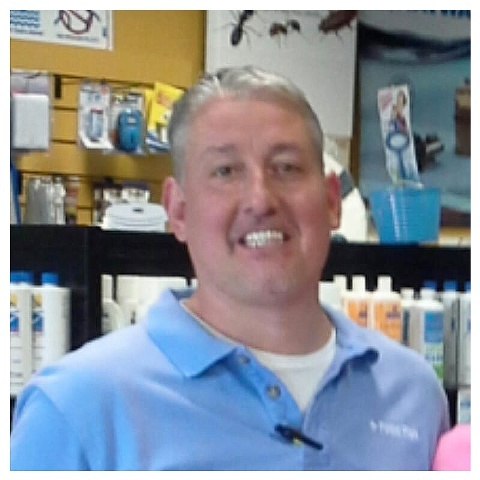 Please stop by our store and visit Chuck to discuss any pool chemical or supply needs or questions. Chuck will be happy to test your pool water sample, provide a complete chemical analysis, and recommend the right products to keep your pool clear and sparkling. Chuck can also help you if you are interested in Dimension one Hot Tubs and Spas and well as other Hydrotherapy accessories. Tracie Turchetta Johnston is our office manager. She handles all booking, invoicing, taxes, and insurance issues. 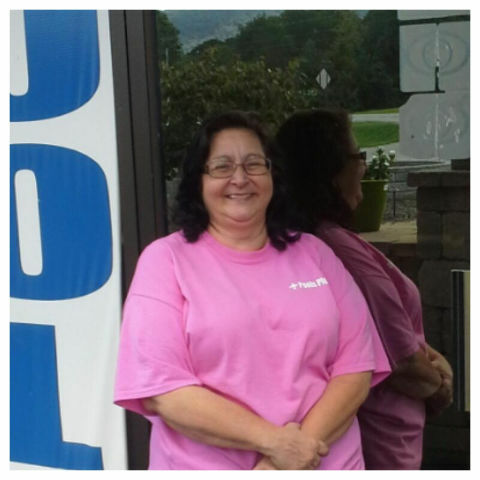 Eileen Turchetta Gromek is our bookkeeper.